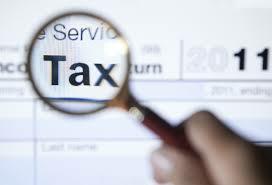 While income tax service has traditionally been seen as a cost center by most, it has slowly established its position as an important aspect of Company’s operation. It is true that tax system in Singapore is very straight forward, but many SMEs failed to utilize relevant tax credits and rebates because they are unaware of the existence of such credits or rebates. Our professional team is closely following the most recent development of rebates or credits announced by IRAS and advise our client of utilization of such credits to achieve better tax position.